Three times a year we take time in our weekend worship services to dedicate our children to the Lord. Parents who wish to present their children and dedicate them need to attend a class in preparation. 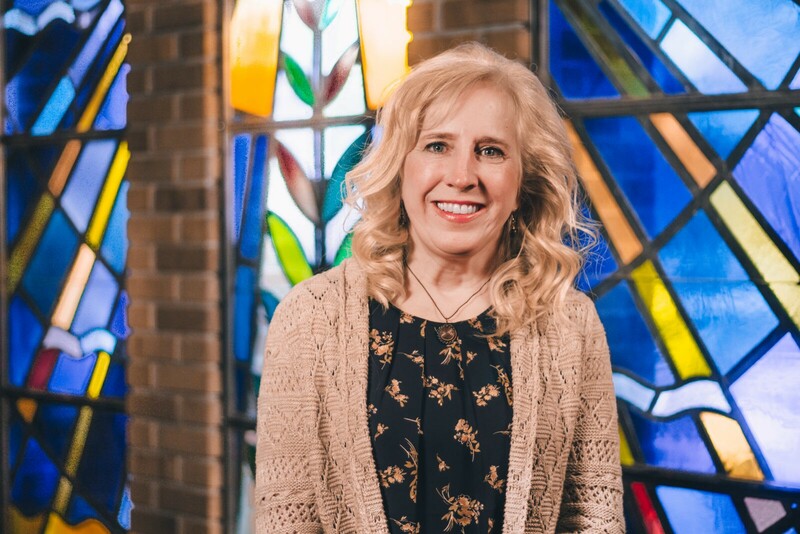 It may be helpful to prepare for the class by praying, finding a scripture passage to read at your child’s dedication, finding a digital photo of your child to include during the service, deciding which of the four weekend services you would like to partipcate in, and thinking about who to invite to the service. You may attend the class any time in preparation for any of the dedications. 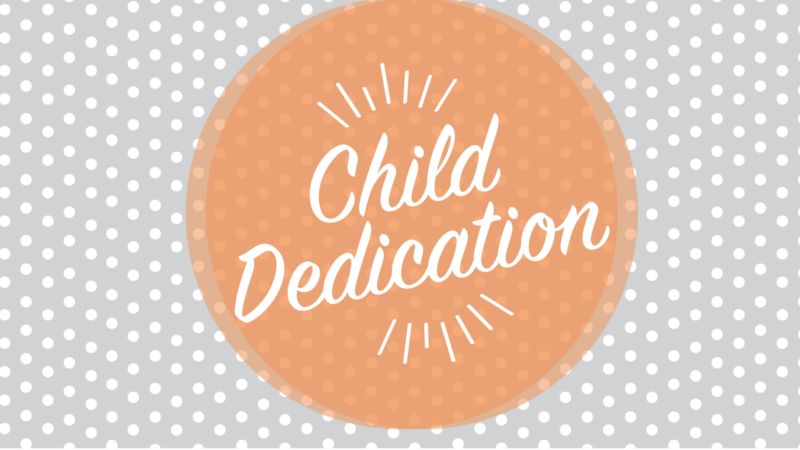 If you are planning on dedicating your child to the Lord during the weekend of February 16/17, 2019, you must plan to attend the class on February 10 or contact Laure Herlinger; lherlinger@eastbrook.org, 414.228.5220 x225.